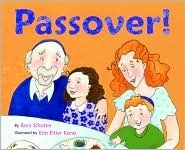 Passover is traditionally celebrated with the first full moon of Spring. 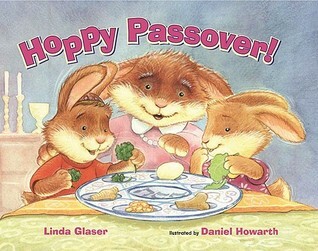 Passover, also known as the Festival of Freedom, signifies the escape of the Hebrew people from Egyptian enslavement and celebrates the day that the Israelites marked their doorways with the blood of a lamb so that the spirit of the Lord passed over their homes and spared their first-born. 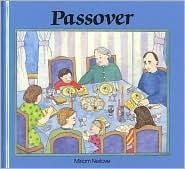 Today Jewish people around the world begin the weeklong celebration of Passover with a special Seder meal, prayer, and festivities. 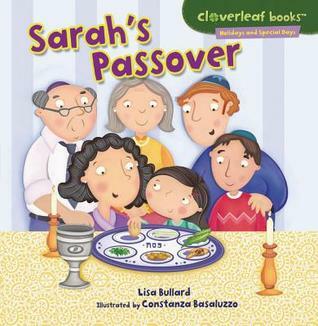 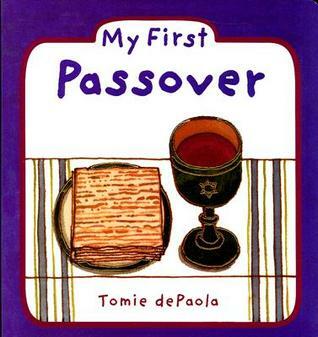 You can help your children learn more about this important holiday with picture books. 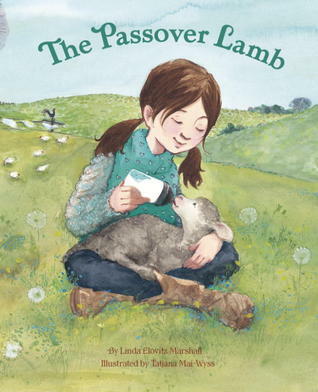 Search your local bookstore or library for more titles.